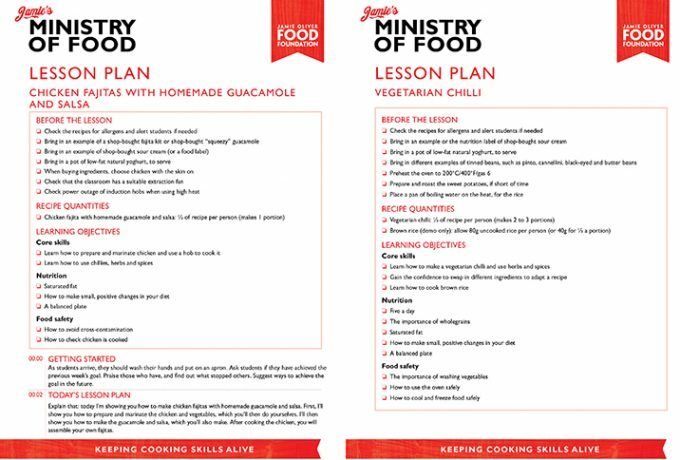 Our resource pack, available to all our partners, includes a bank of nutritionally balanced recipes, comprehensive lesson plans and talking points for each week’s class. We have a huge bank of recipes suitable for participants of all ethnic backgrounds and suitable for all dietary requirements. 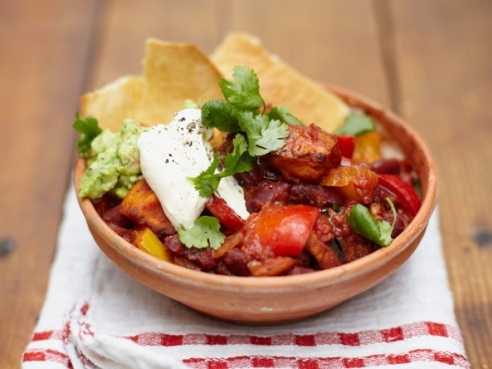 Recipes are all approved by Jamie Oliver and developed with our food and nutrition team. They are delicious, simple to follow and nutritionally balanced too. Traffic light nutrition information and allergens are included on all of the recipes. We provide lesson plans and talking points to support our partners to deliver the eight-week programme. Each lesson plan includes an outline of key learning objectives, key nutrition messages and a step-by-step guide to delivering the class, including detailed timings. 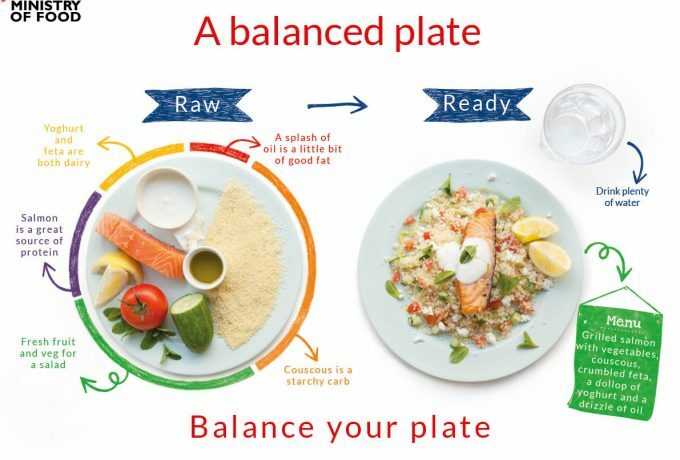 We have a range of resources and posters that can be used to support the trainers to deliver nutrition messages in a fun and visual way. Our nutrition resources and activities follow all evidence-based UK recommendations.